- $15/person (90 minute workshop). 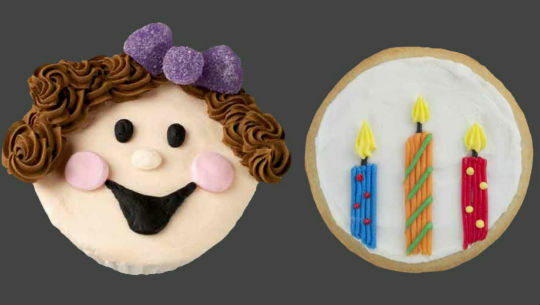 - Round Sugar Cookies and Buttercream Icing. - Decorating kit with tips, bag and "fun patch" for each participant. - Learn decorating basics: dots, stars, leaves, rosettes and more. - $1/person - Cupcakes instead of cookies. - $10/person (90 minute workshop). - YOU provide the icing and cookies or cupcakes. - I provide the decorating kit with tips, bag and "fun patch" for each participant.